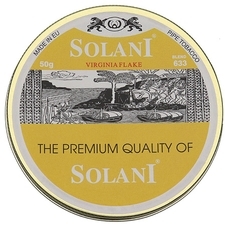 Solani Virginia Flake is a classic flake with bright Virginias and Perique. 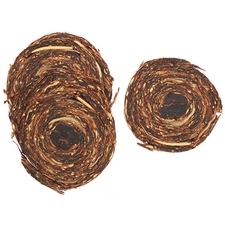 This cool, slow burning blend has a natural sweetness and a wonderful room aroma. At SmokingPipes.com, we refer to it as "the Champagne of Virginias". 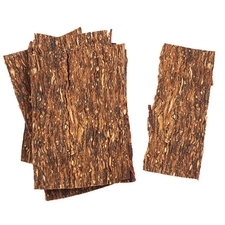 Flake-Cut. Tangy and distinct. Always pleasurable. Truly a top notch flake. 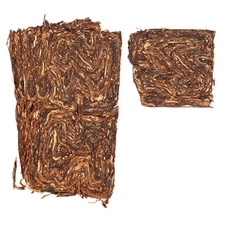 After thirty years and nearing five hundred different blends, I'd say this is the silkest and friendliest smoke of them all. To say that 633 is the champagne of Virginias is not enough. This is Dom Perignon. 에스쿠도가 찐버지니아 베이스라면 이것은 훌륭한 순수버지니아에 페릭이 가미된 완성도 높은 연초로 사료됩니다. 데일리 주식으로도 훌륭합니다. 적극 추천합니다 . I love VA/Pers. This one is my favorite. 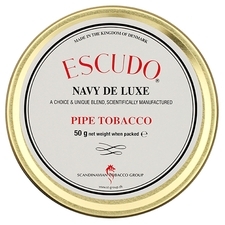 If it were the tobacco all other VA/Pers were measured by then no one would buy anything else. Cheers! 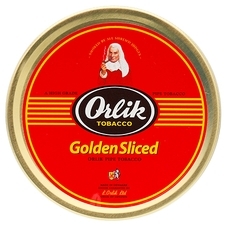 This tobacco smokes very well out of the tin, and improves greatly with age; one of my top 10. 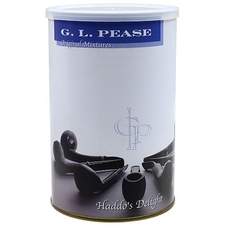 The 100 gram tin needs to be jarred and ages differently than the 50g sealed tin ... I go for both! 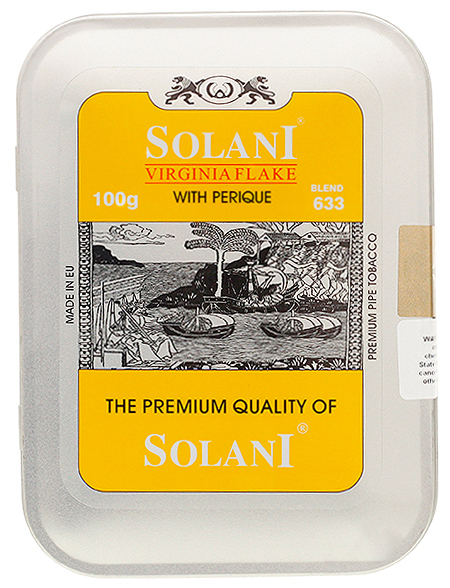 Malt goodness in tin note and and taste, virgina is the star, with a light Perique taste. 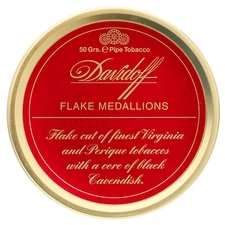 Wow, very good flake, also perfect moisture level to me. A must try. I see why it it is named Champagne of virgina. Top grade. Wonderful nose of sweetness, very well cutted flakes, beautiful balance of V and P and it lingering, love it !